Happy International Women’s Day. 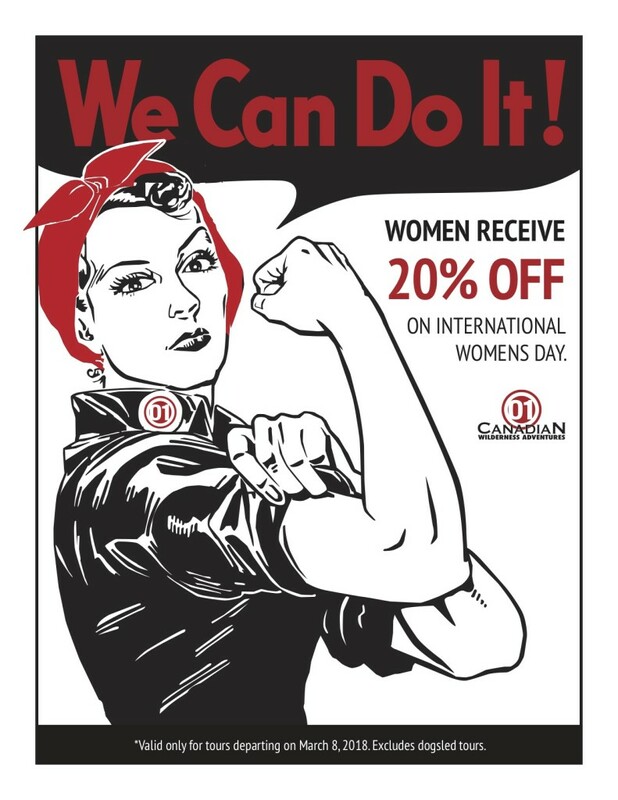 To celebrate we are offering 20% OFF all tours for women today. Book online with the promo code: FemaleStrong or call us at 604-938-1616.